Furry bike found on Street – iDallas! ← You Call me and Put me on Hold? 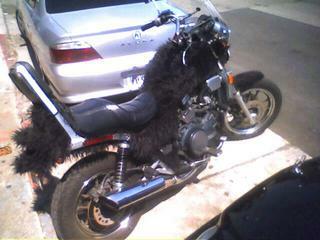 I saw this furry bike and liked it.